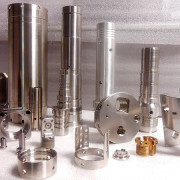 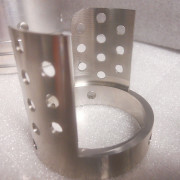 Our oil & gas, petrochemical, refinery, aerospace & semiconductor industry customers rely on us at MIC-ALL Machining to provide high precision parts in volumes ranging from single prototypes to small production runs. 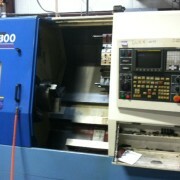 One area in which we excel is CNC and manual turning. 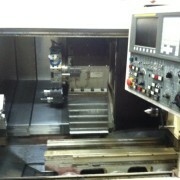 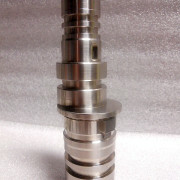 Our company has an impressive array of high quality CNC equipment, along with a number of manual options as well. 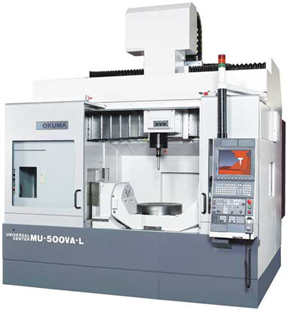 We operate our fully equipped 9000 square foot facility with experienced and highly skilled machinists, enabling us to create parts with superior accuracy, quality, and durability. 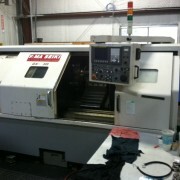 From the simplest part to the most complex, our team is able to get the job done quickly and efficiently. 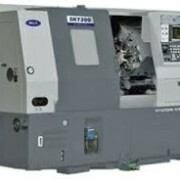 Our CNC turning equipment includes some of the most advanced brands in the industry. 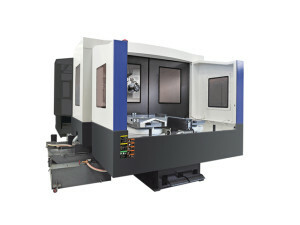 We carry a Nakamura TOME TMC-20 CNC lathe with an 8” chuck, a Kia SKT300 lathe with a 15” chuck, and a Yama Seiki GA330L CNC turning center with Fanuc Ol controls. 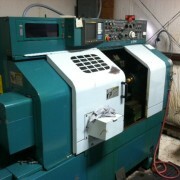 We maintain an impressive array of manual lathes as well. 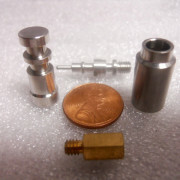 They include a Kingston manual lathe with a four and three jaw chuck, a LeBlond engine lathe with a four and three jaw chuck, and a Ryzan engine lathe for rough out purposes. 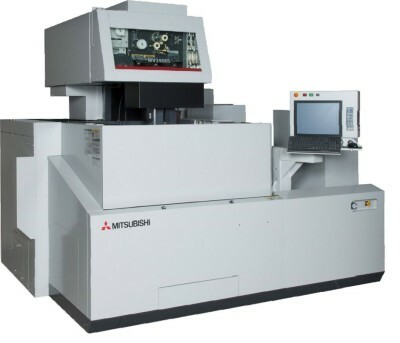 We combine our high tech equipment with the industry’s leading software to provide top of the line CAD design and CAM programming services as well.